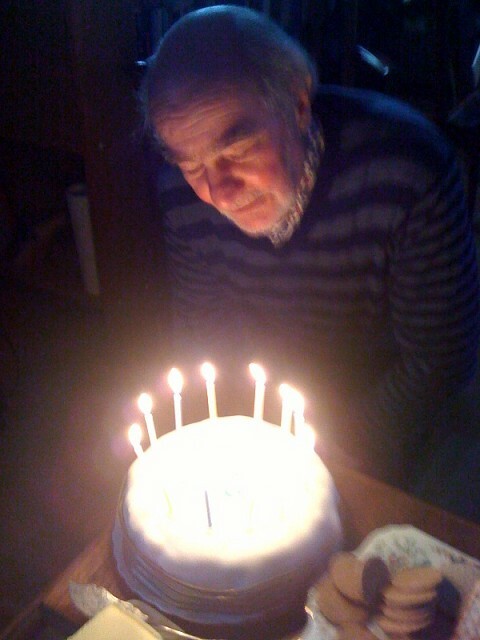 John Fowler, former Arts Editor of The Herald, in Glasgow, celebrated his 81st birthday today with friends. A keen hillwalker and writer he intends to continue with both lifelong passions into the next decade. John and I worked together many years ago on "The Herald".